Yes, you can get one of these for free on Monday. 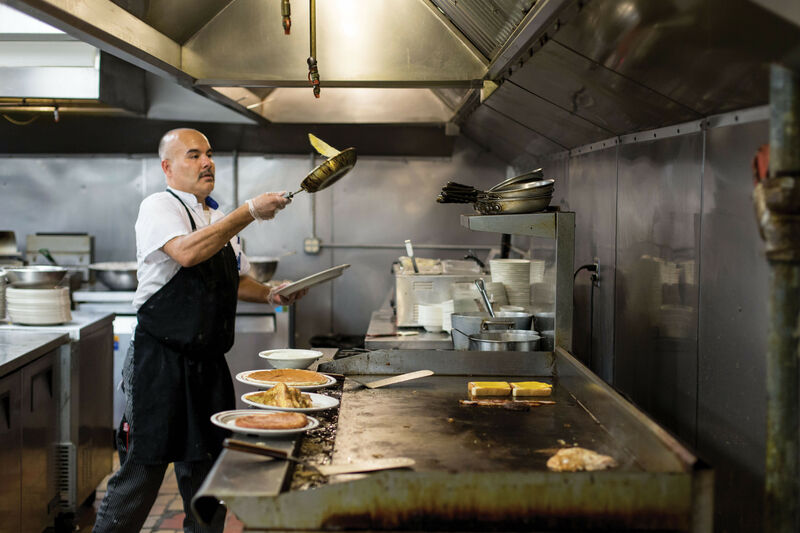 There may be no such thing as a free lunch, but Monday, April 9 through Thursday, April 12 all three Dish Society locations will be offering an absolutely gratis breakfast entree (dine-in only) each day. The line-up of in-house on-the-house platters is generous and definitely drool-worthy. 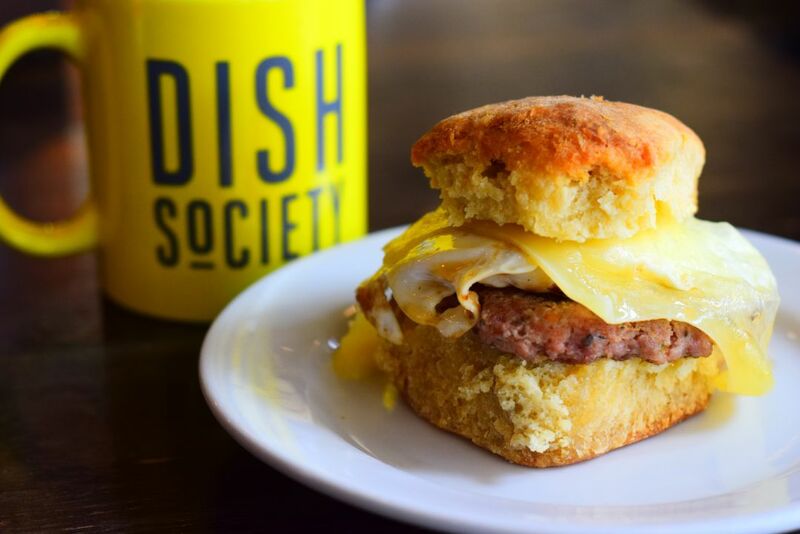 Begin your manic Monday with Dish Society’s decadent breakfast sammie in which a fried egg, Black Hill Ranch pork sausage, and Swiss cheese are stacked between one of their signature flaky buttermilk biscuits. This may be one sandwich you will want to eat with utensils unless you like arriving at the office with yolk on your clothes—let alone on your face. 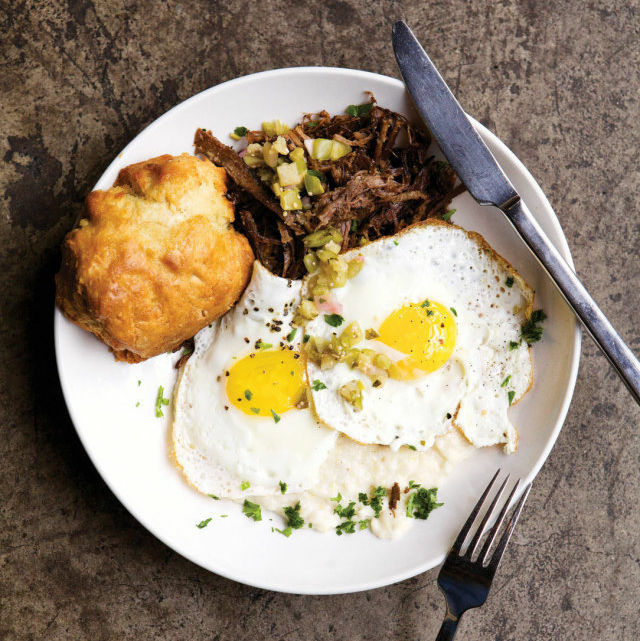 The following day you can keep your matutinal momentum going with two of Dish Society’s breakfast tacos (your choice of corn or flour tortillas) stuffed with eggs, bacon, and white cheddar. A side of house salsa is also included to give your oeufs a little umph. 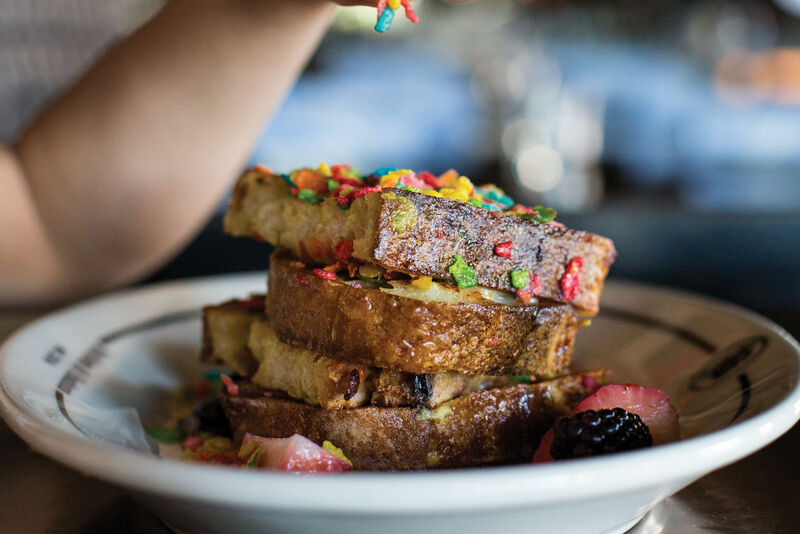 On Wednesday, start the day with the diner’s traditional breakfast plate, comprising two eggs made your way, bacon, whole-grain toast, and seasonal fruit. 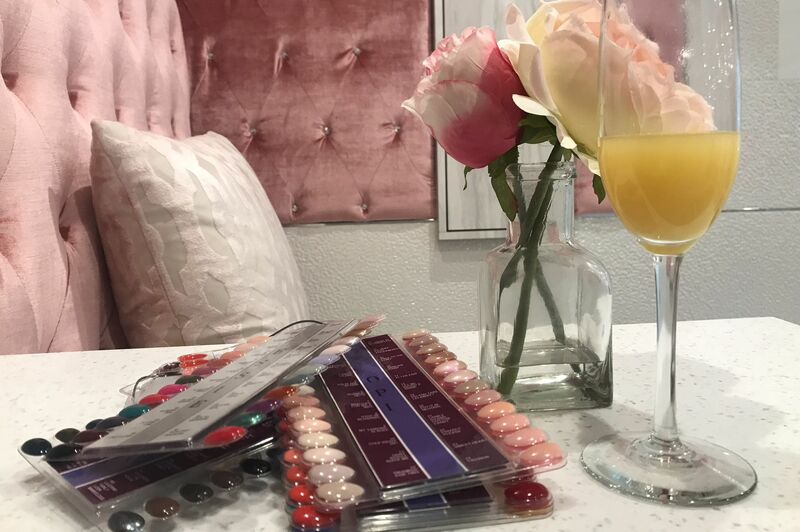 Congratulate yourself on this health(ier) choice and reward yourself with an extra cocktail at Hump Day happy hour. Finally, Thursday is spare-a-cow day, which means chicken and biscuits! Dish Society’s version involves not one but two ultra-buttery dense buttermilk biscuits topped with crispy battered chicken and liberally doused in gravy. I’m not usually one to advocate "sharing is caring" when it comes to restaurant dishes, but this hefty plate might warrant an exception. All of the aforementioned can be washed down mugs of Greenway drip coffee, which is always free during breakfast hours at Dish Society. Finally, the early bird gets the biscuit with this promotion: The free breakfast dishes are only available 7—10:30 a.m.